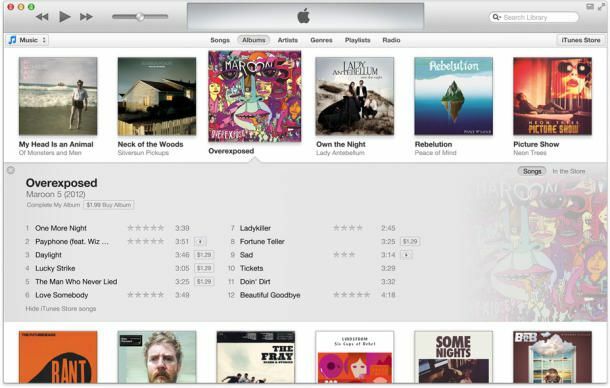 After almost a month long delay, Apple Thursday finally released iTunes 11, the latest version of its popular music software. iTunes 11 was earlier planned for a release sometime last month. Just ahead of a self-imposed October deadline, an Apple spokesman told C|net the company "wanted to take a little extra time to get it right." Users now get the chance to put that claim to the test. The software went out as a free update to current iTunes users on Mac and Windows this morning, and later as a download from Apple's iTunes site.